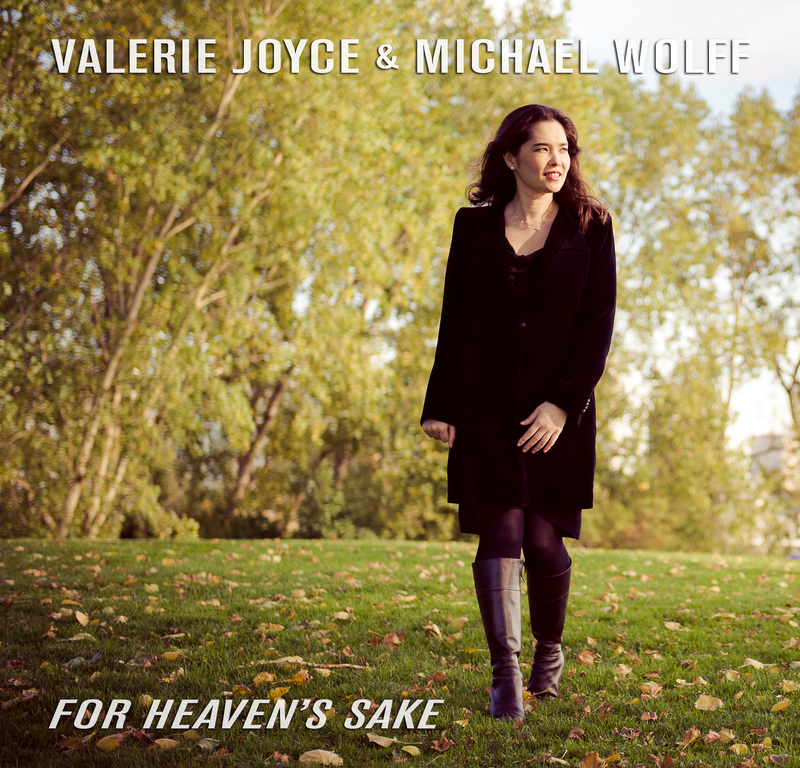 Valerie Joyce recorded For Heaven's Sake with renowned pianist Michael Wolff. Michael also produced and arranged the music; and also performed on Valerie's Invitation. The duo's chemistry is unmistakable; Michael thoughtfully sculpts new intention behind Valerie's sultry and soft melodies. The peaceful atmosphere is full of nuances that only come from a live performance by musicians with real chemistry. From Brahms to Duran Duran, Valerie and Michael explore songs outside of the typical jazz idiom, but bring it home with classics like "In A Sentimental Mood" and "You Taught My Heart To Sing." Recorded to 44.1kHz 24-bit PCM, mixed through an analog stage to DSD256. Michael Wolff is a Steinway Artist. Special thanks to Michael Wolff, Jerome Gray, Cookie Marenco, Dad & mom, Walter & family, David Chesky, Yuki San, Marco de Carvalho, Andrew Conru, Northwest friends and family.